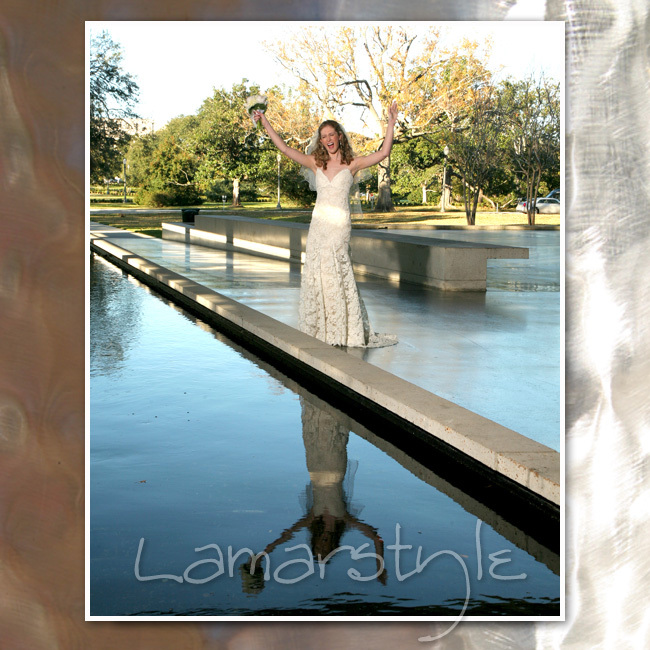 during the cooler times of the year. 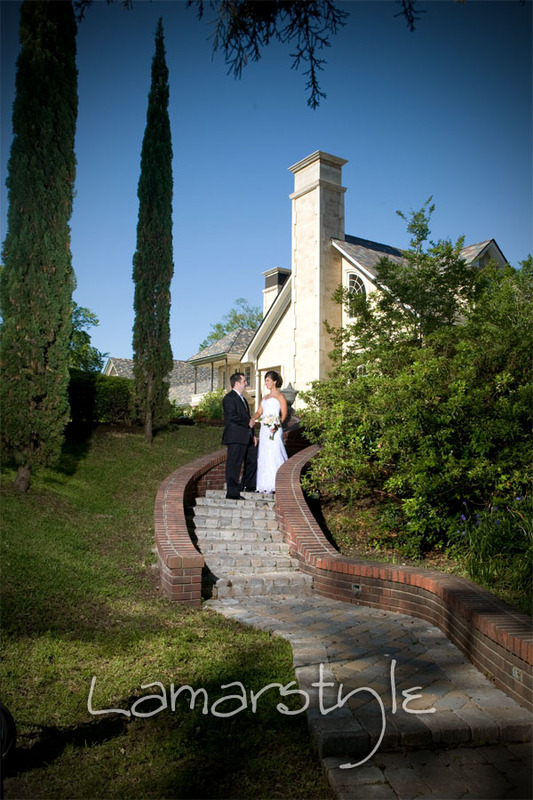 A beautiful day, a beautiful location, and a beautiful couple. 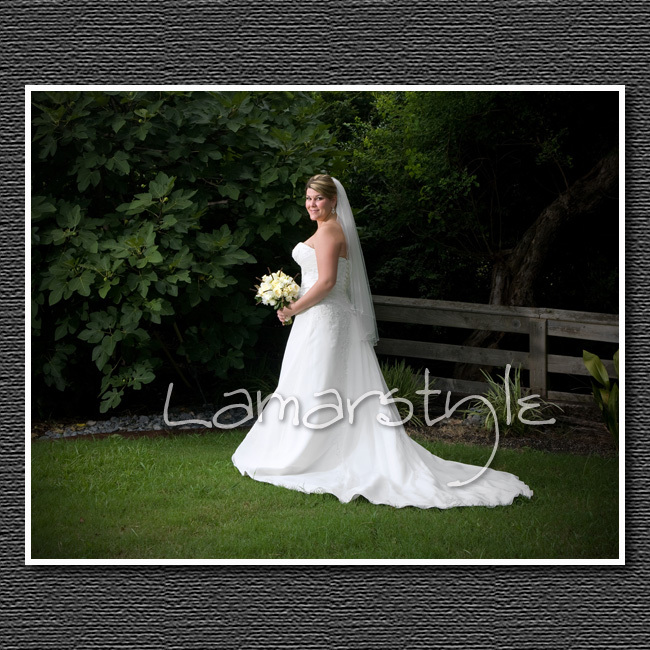 What more could you ask? 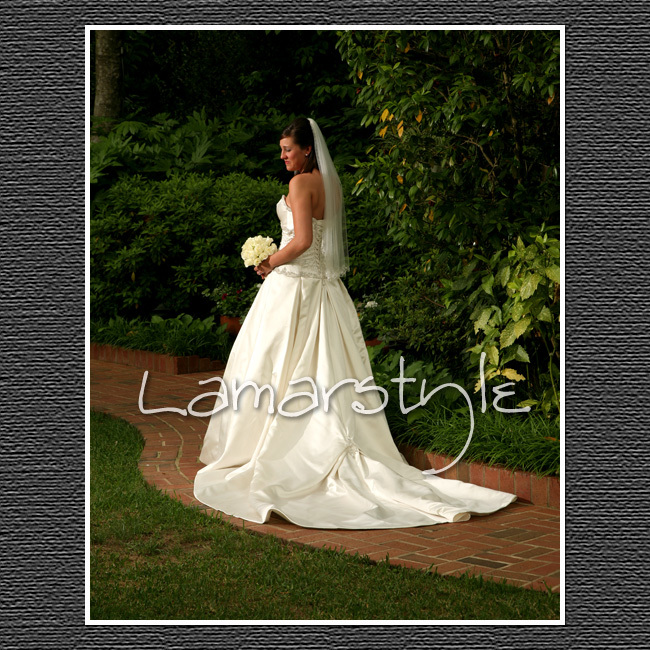 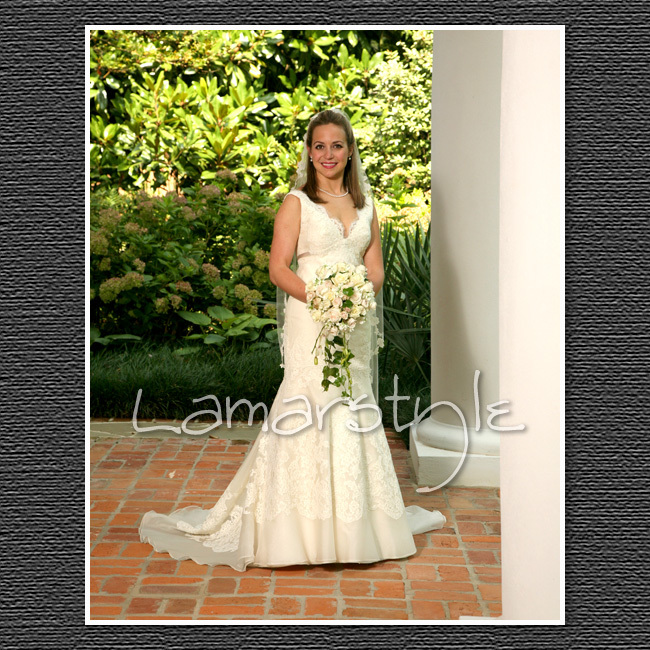 A beautiful bride at a beautiful location, what more could you ask? 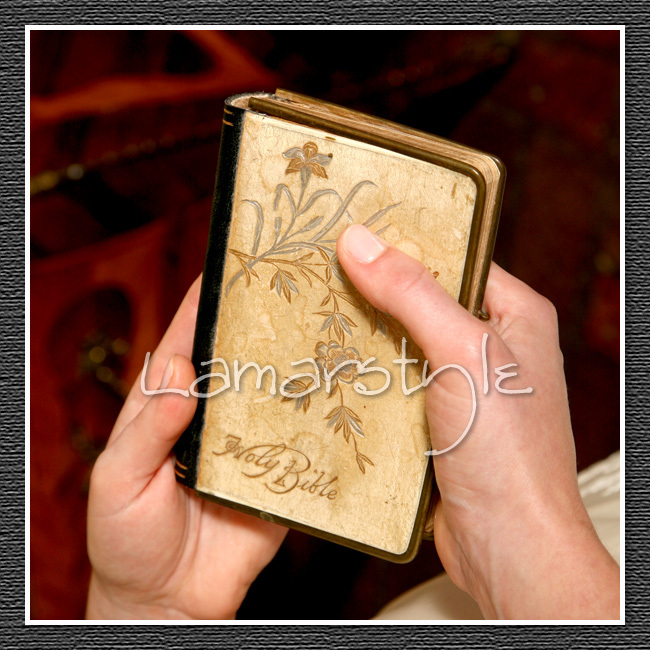 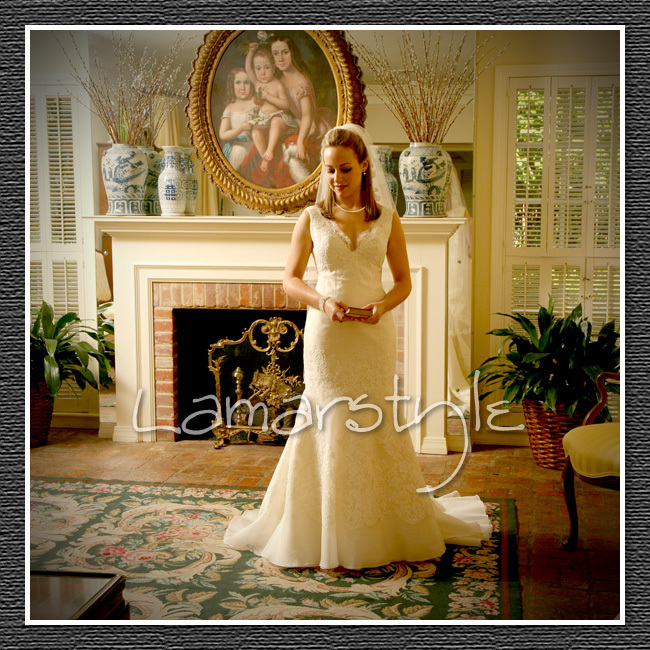 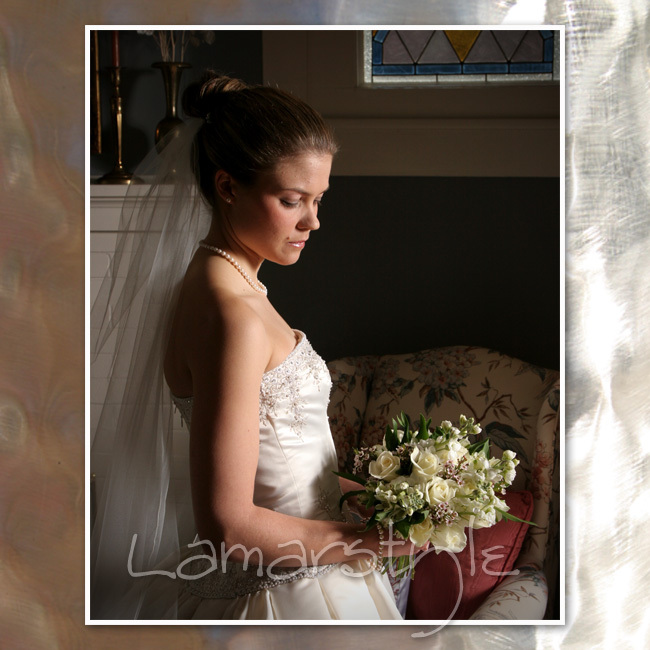 A bridal portrait created at home with cherished mementos and memories. 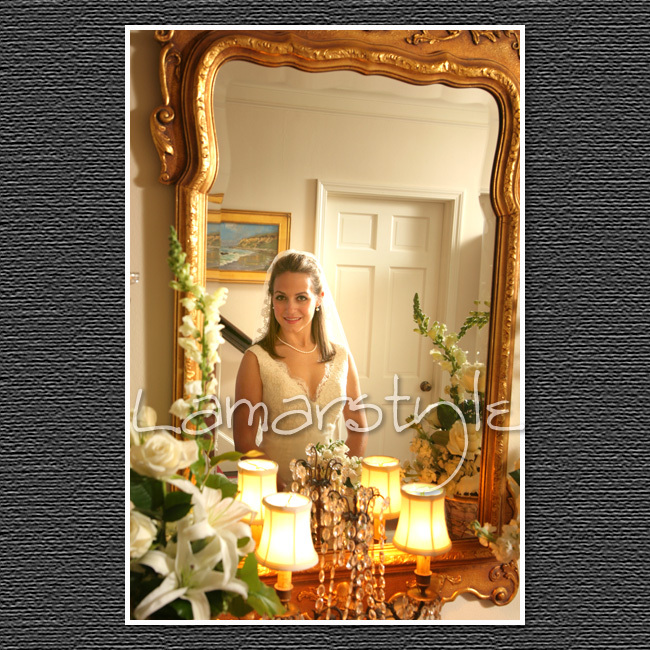 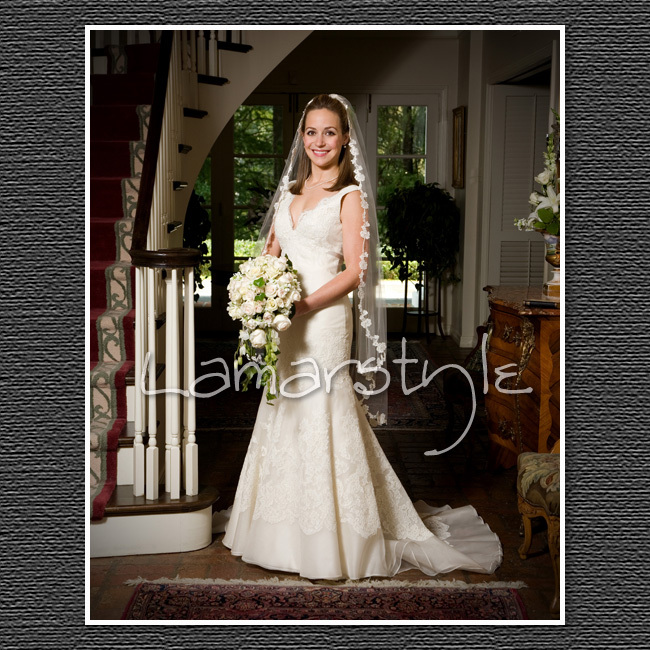 A gorgeous, at home bridal portrait. 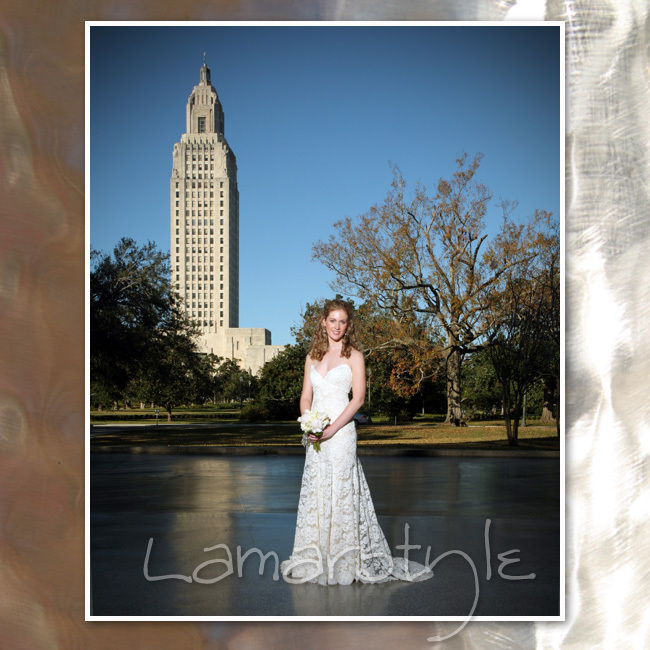 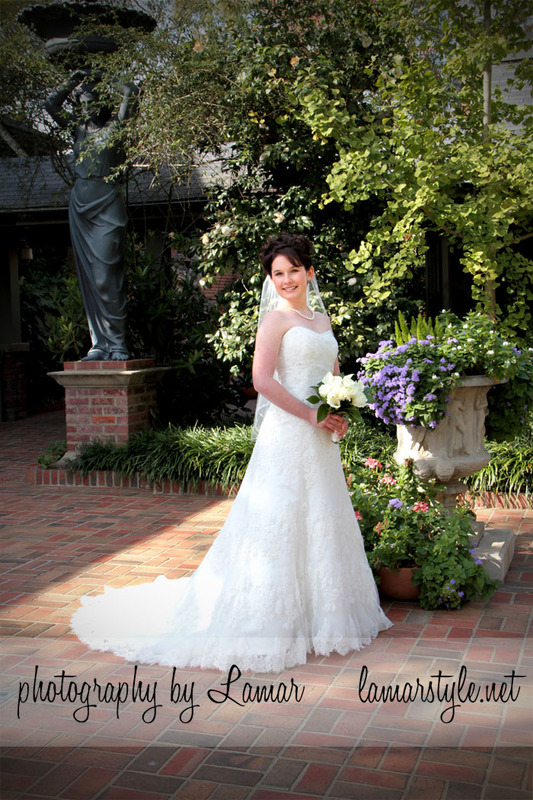 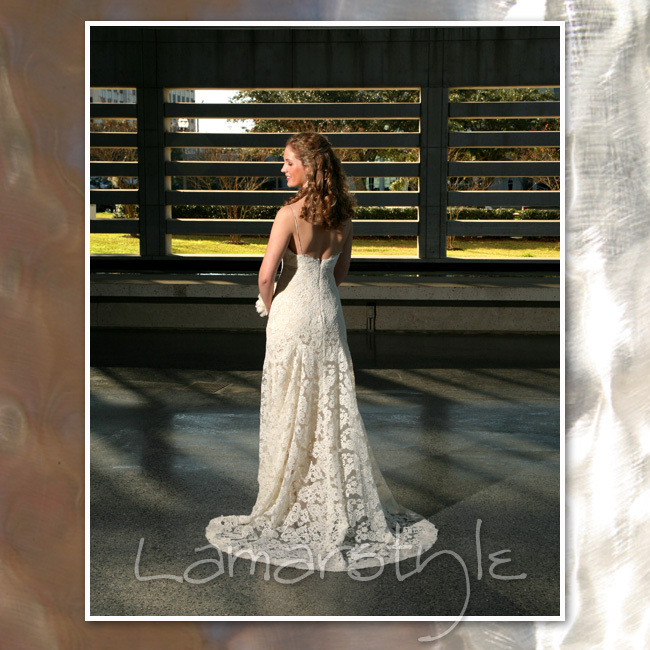 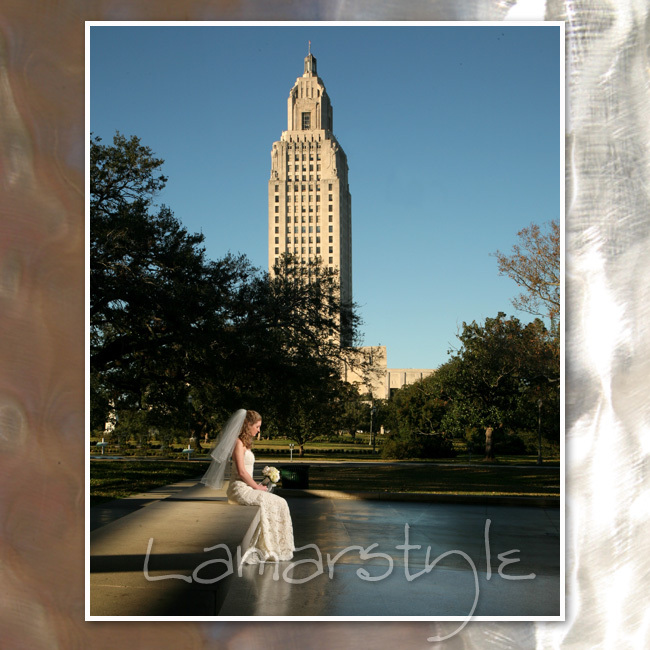 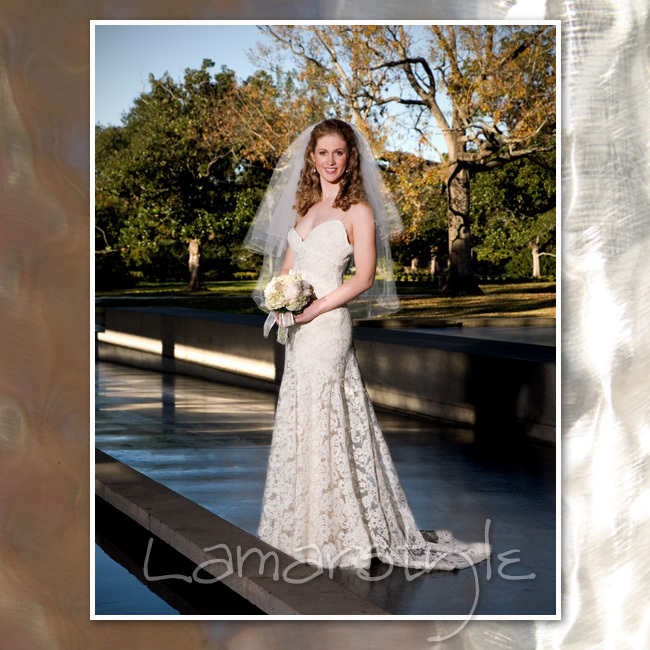 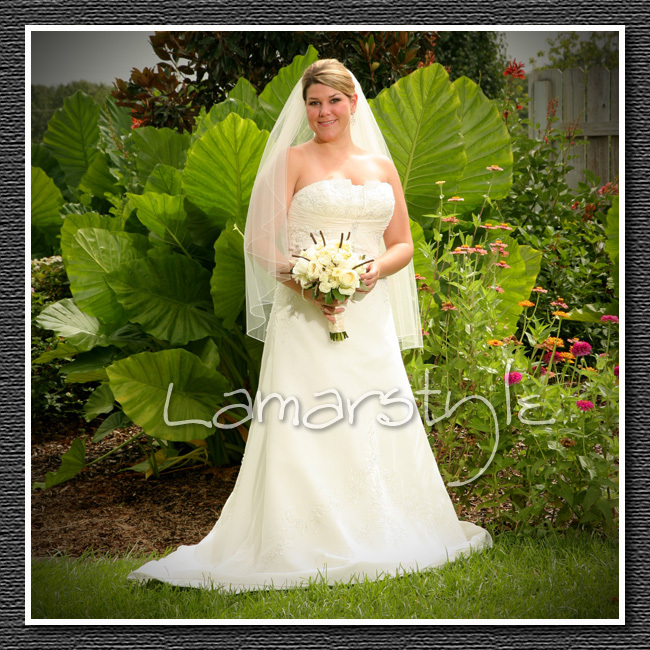 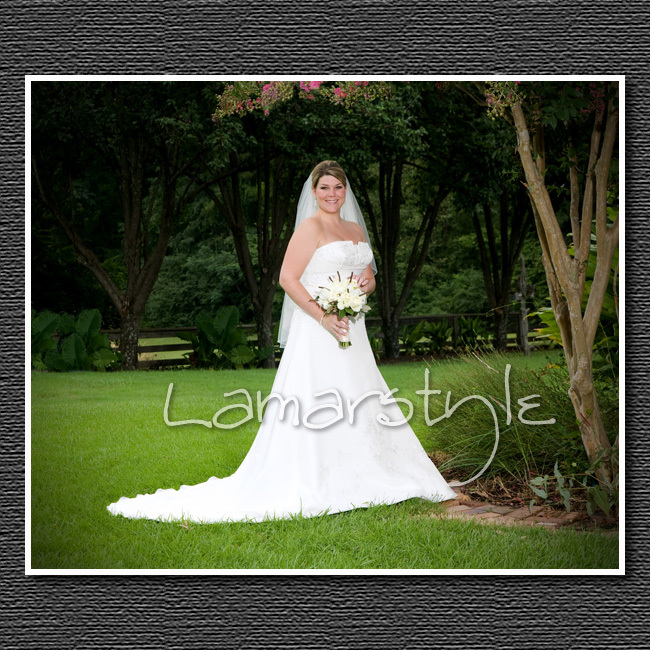 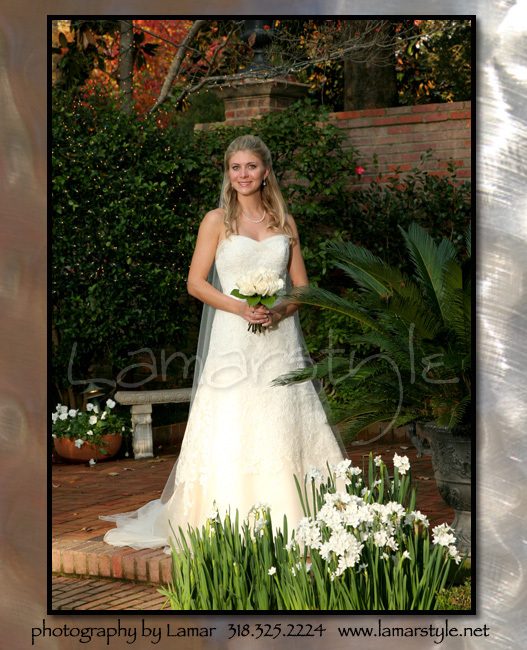 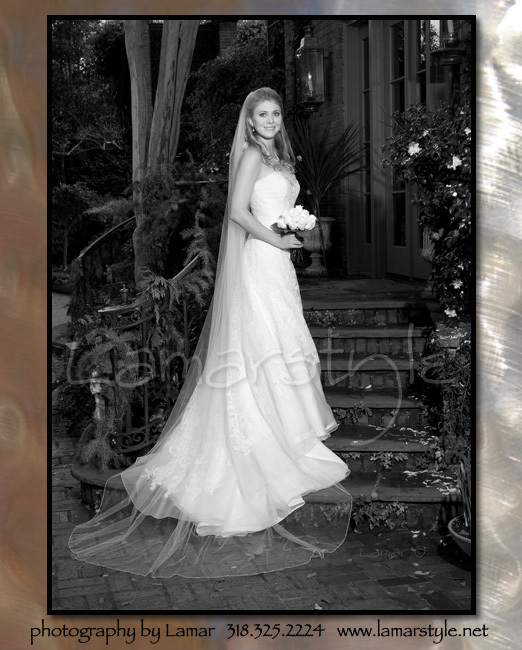 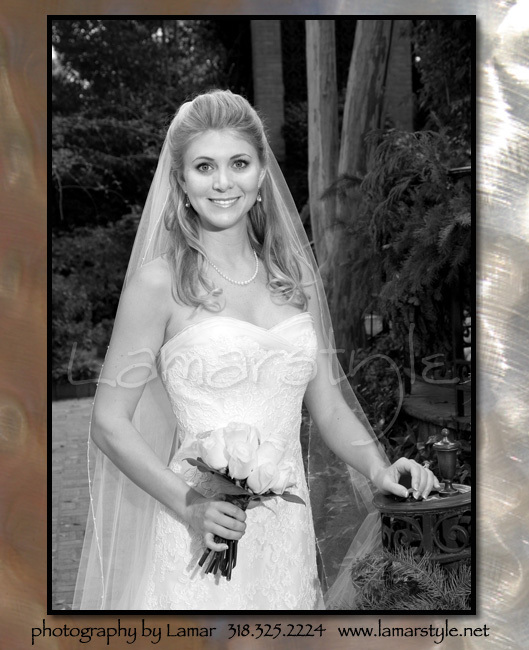 Hailey's bridal portrait was created in Saint Francisvlle, Louisiana. 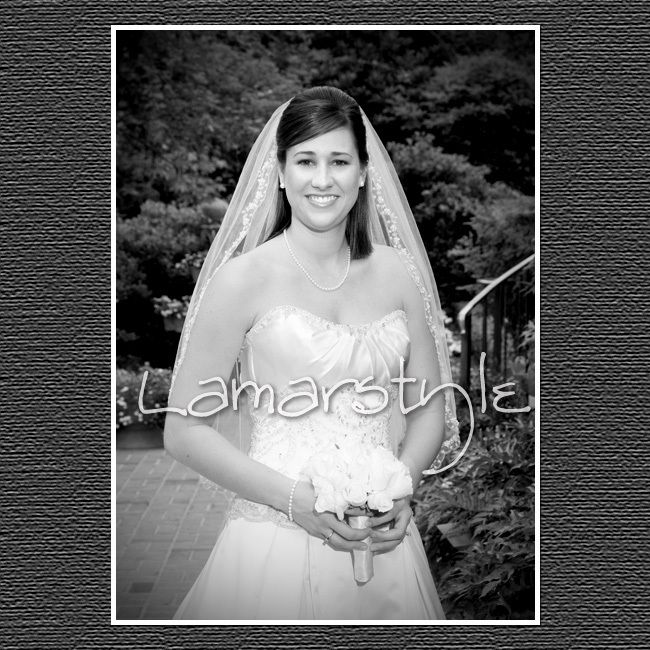 What can I say? 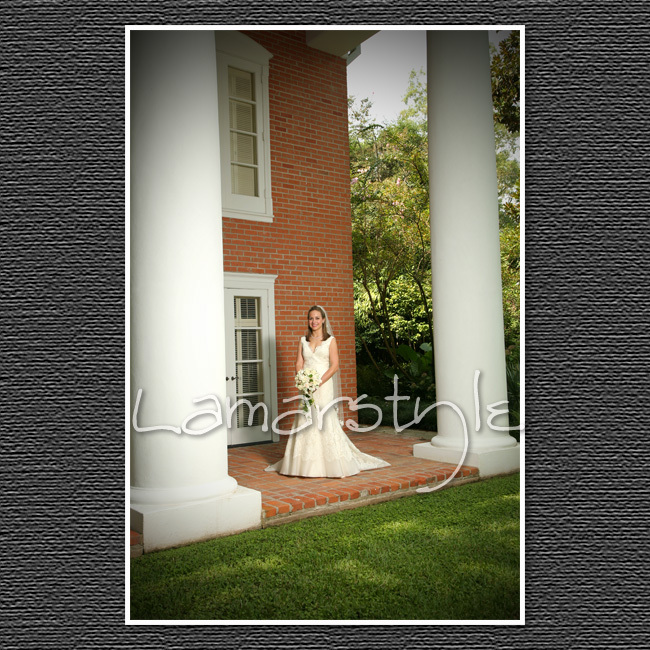 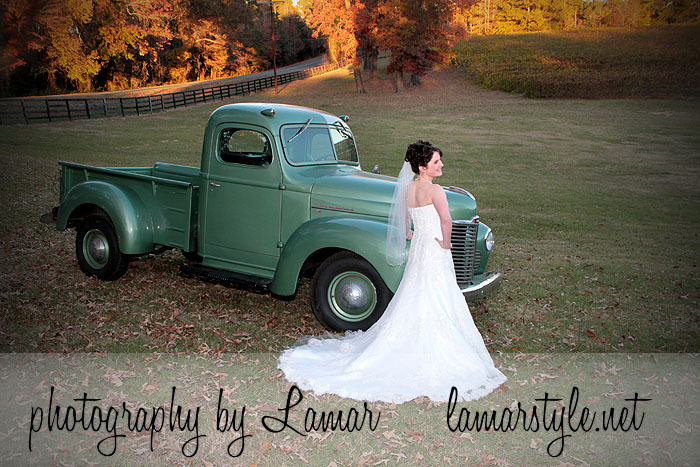 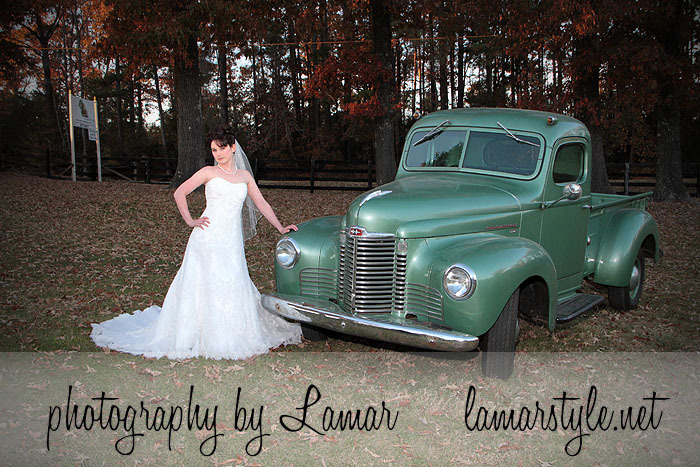 A beautiful bride, a beautiful location....Wow!